In 2017 I applied to join Ignite, an accelerator. Amongst all of the great advice I received from the programme, I kept hearing the same feedback about With Jack; “You aren’t solving a big enough problem”. I was inspired to create With Jack because of my interest in design and tech. Insurance was an industry that was lagging behind on that front, so I wanted to bridge the gap. 74% of insurance companies see technological innovation as a challenge, and 2 out of 3 customers are unhappy with their journey through buying insurance. I wanted to use design and technology to remove barriers and make the process of buying insurance better. I didn’t get accepted onto the accelerator. No hard feelings, the time I spent applying was valuable. But that feedback I received about not solving a big enough problem planted a seed in my mind. What if there was some truth to it? I’m not sure of the exact sequence of events that happened post-accelerator, but at some point I realised Ignite was right. With Jack wasn’t solving a big enough problem. While people do want a nicer checkout experience, nobody is searching for insurance off the back of what tech stack an insurance company is using or what features they’ve built. I’d been so focused on improving the onboarding—and building my business with that as my core motivation—I’d failed to realise something important. 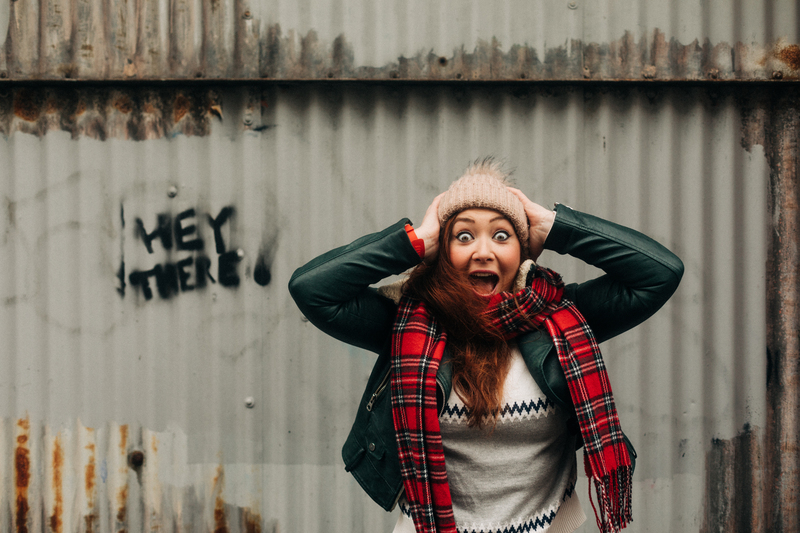 A better customer journey reduces friction, but that isn’t enough to have the 2,000,000 freelancers in the UK flocking to sign up to With Jack. We weren’t solving a big enough problem for them. Getting to that moment in the business was crucial, but the next stage mattered more. Figuring out what problem With Jack does solve, but from a pain-point customer driven perspective. It was time to rewire my brain. What Benefit Have You Received Since Signing Up? 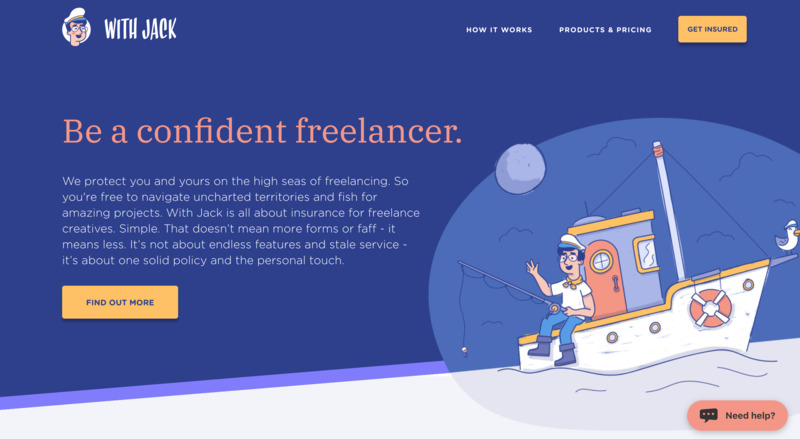 To understand a freelancer’s motivation for getting insured, I talked to hundreds of them using With Jack to arrange their insurance. I did this in various ways—face-to-face meetings, video chats and surveys (I now use Iterate to manage my surveys). One of the questions I asked was, “Why did you sign up to With Jack?”. It seemed like an obvious question, yet the answers weren’t helpful. People complimented the onboarding (yay! ), the “slick quote process” and said I’d made things simpler to understand. Whilst all of that was lovely to hear, none of it told me why they were becoming customers. Instead I started asking, “What benefit have you received since signing up to With Jack?”. The answers to this were completely different. People were now sharing emotional responses as opposed to focusing on the experience. 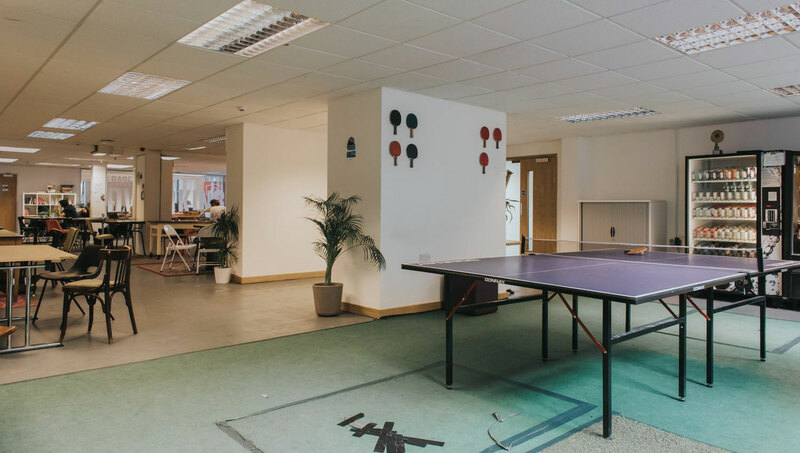 These conversations about the role With Jack plays in their business—and why they became customers—lead me to a realisation. What features we build and what tech we use to power those features doesn’t matter as much as I thought it did. What really matters is that freelancers lack traditional safeguards when it comes to work and 44% will be stung by a bad client at some point in their career. 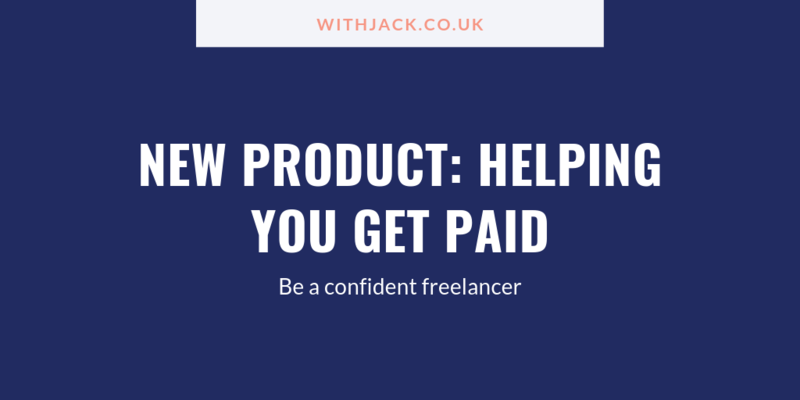 With Jack exists to help keep freelancers in business. That’s the problem we’re solving. We help you be a confident freelancer. 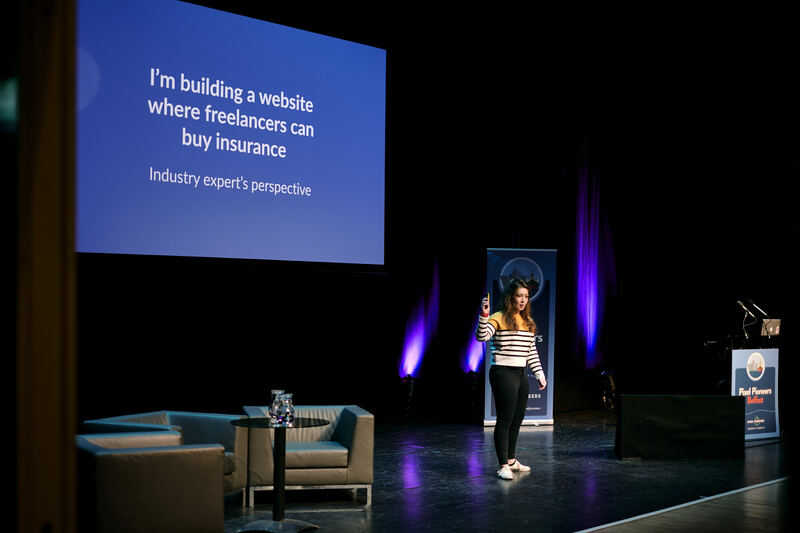 Removing barriers and enabling freelancers to easily buy insurance helps us reach that outcome quicker, but it’s not the reason why people become customers. I know the advice of speaking to customers isn’t novel, but it really is the only way to understand what problem you’re solving. We’re often too close to what we’re building and see it through clouded judgement. Here’s the ultimate list of customer development questions (h/t Justin Jackson). Make sure you’re asking your customers the right questions. If the answers you get serve no purpose other than to massage your ego, you’re asking the wrong questions. I received positive responses about the customer journey when asking people why they signed up. It made me feel good, but it didn’t help me understand what they were hoping to achieve by using our product. Try variations of questions to see what kind of responses you get (“Why did you sign up?” —> “What benefit have you received since signing up?”). If you need help with learning how to speak to customers, read The Mom Test. This was the mistake I made. I was thinking about With Jack as someone who had over a decade of experience working in insurance. I was focused on problems within the insurance industry (lack of investment in design and tech, poor customer onboarding) as opposed to understanding my customer’s motivations. Switching my perspective to that of a freelancer’s changed everything about With Jack. It changed our messaging. 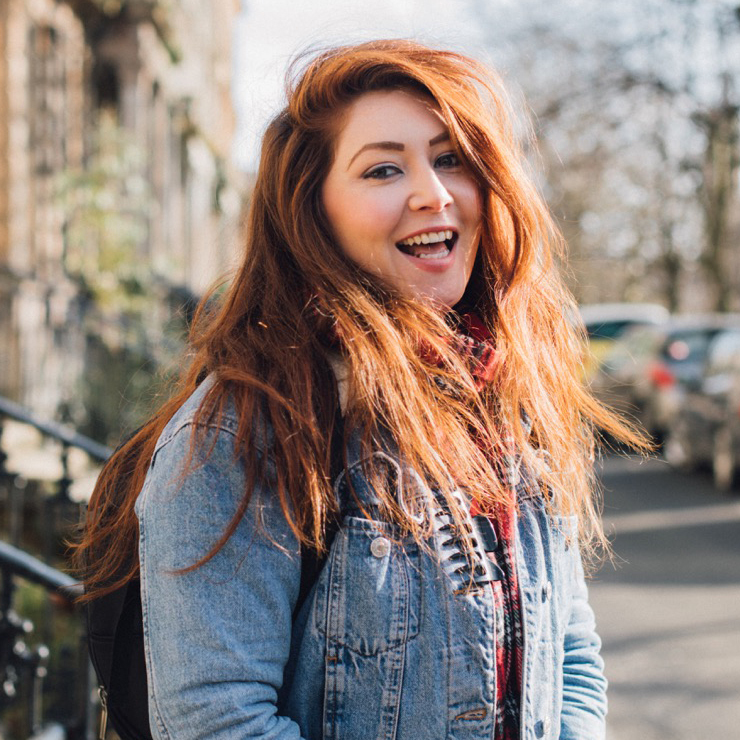 We went from ‘business insurance on a first-name basis’ to how we can help you ‘be a confident freelancer’. It influenced our design, copy and products. It opened up more verticals. 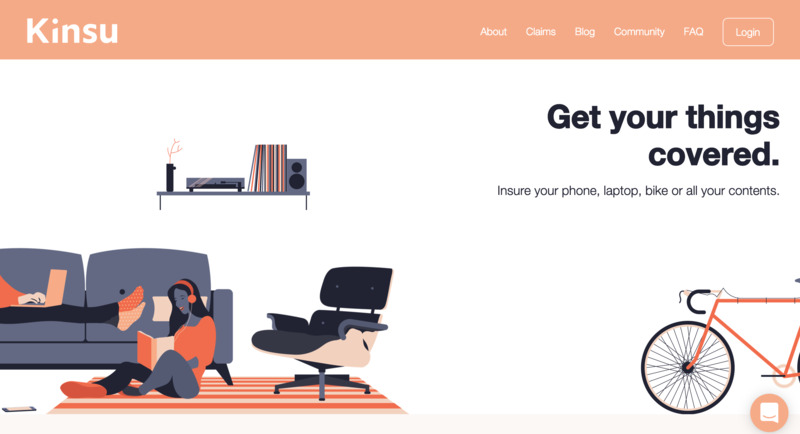 Focusing on improving design and tech in insurance limited what I could do with Jack (and it firmly planted us in the insurance company category). These aren’t necessarily areas With Jack’s exploring, but it shows how switching my perspective from insurance expert to customer driven opens up more options. One tip that’ll help you to see things from a customers’ perspective—alongside talking to them—is spending time in relevant sub-reddits and communities. I noticed from the freelance sub-reddit there were a lot of problems we could solve, yet nobody had considered insurance as being a solution. A freelancer describes an issue with scope creep, which is something insurance can help with. In the example above, a freelancer wants to end a relationship with an existing client who is requesting more work. This happens a lot and can sometimes turn messy. Insurance helped solve this problem by providing legal help (and covering the fees), as well as reimbursing the £4500 the client wanted back. 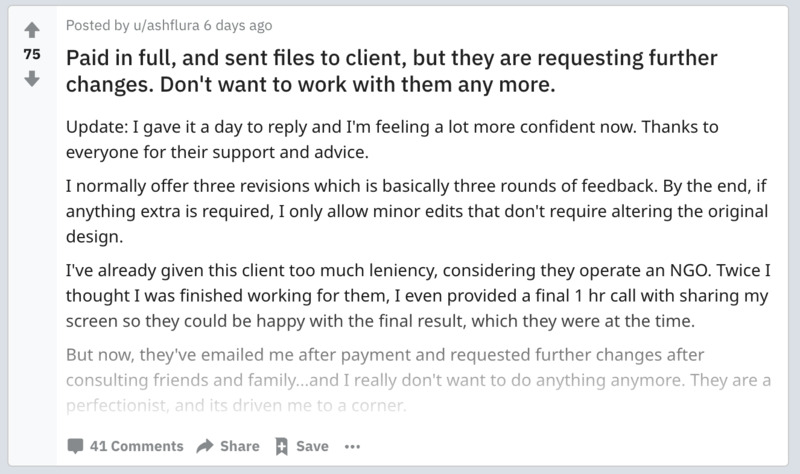 Digging into this freelance sub-reddit post, I can see the language they use and the emotions they describe. They talk about how it’s “driven me to a corner” and how they were “dreading their reaction because I know how dramatic and personal they get”. This helps me understand what role With Jack plays in their lives, and how to communicate that effectively. Insurance could have given them the confidence to say no to more work, knowing that if the confrontation did escalate they personally wouldn’t suffer the financial consequences. Your perspective can be clouded because of how close you are to your business. Rewire your brain by spending time on relevant sub-reddits or communities. You don’t have to participate, but pay attention to the problems your audience is having (as well as the language they use when talking about them) and how you could help them. Work with a copywriter to help you hone your messaging. I found this a helpful exercise and it’s no coincidence that our conversion rate increased by 5%. A good copywriter won’t just give you words—you’ll get clarity and a better understanding of your own product. For years I’ve been building With Jack with the goal of making insurance simpler to buy. It turns out it was never about that. Once again I’ve learned that everything boils down to understanding your customer’s needs instead of acting on your own (often inaccurate) assumptions. With Jack has had a surge of growth lately and it isn’t because of our “slick quote process”. It’s because I have a better understanding of what role With Jack plays in a freelancer’s life (and I’m constantly building on that and learning). I still don’t think we have product market fit, but we’re a step closer. I now understand we’re in the business of keeping freelancers in business. That’s why people sign up to With Jack. A nicer customer journey just helps us do it a little bit better.